Congrats, that's indeed a great news. Actually hopped on after the alert I rcvd through Blogadda and let me tell you what an incredible blog you have got. 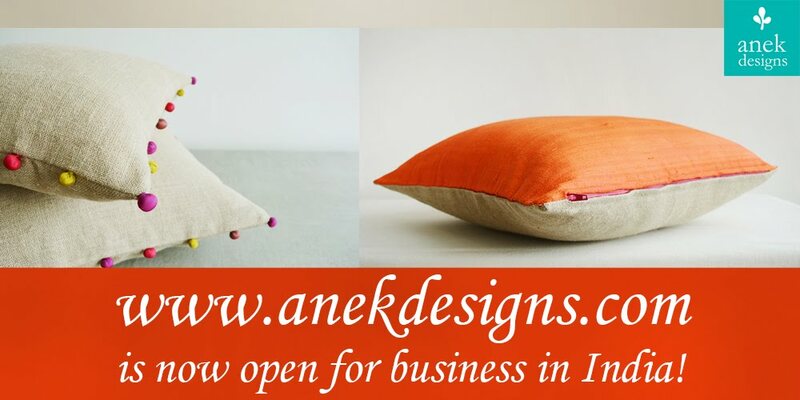 I am glad to share we have such common tastes when it comes to home furnishing, you know the craft, creative ones. It beautiful and you are amazingly talented! Congrats Kanika! That made an awesome read! You have also been featured on Transteel's internal newsletter. Details are on The Keybunch. it is one of those totally random posts!